If you wish to reconnect with nature and people while exploring a truly untouched paradise, then cruise into the wild in unspoiled Donousa and let its gorgeous beaches, untamed beauty and aura of freedom seduce you! 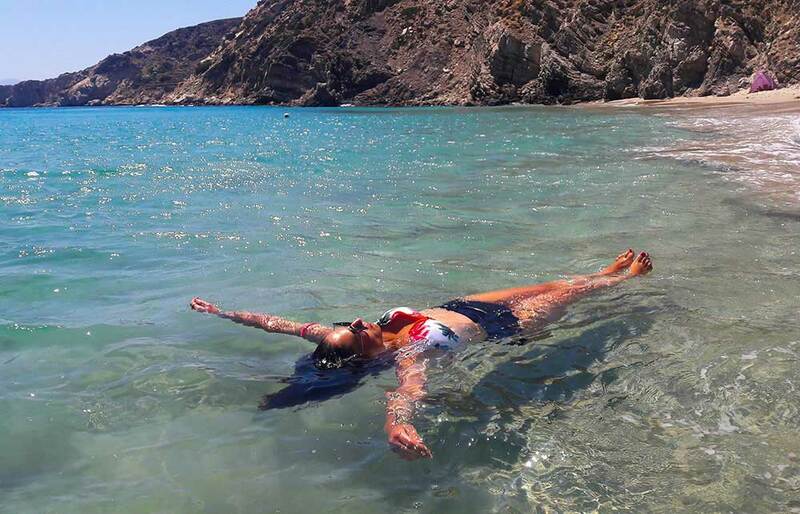 You will start your day from Stavros port and cruise to Kerdos, Donousa’s largest beach, to swim in its crystal clear turquoise-green waters. 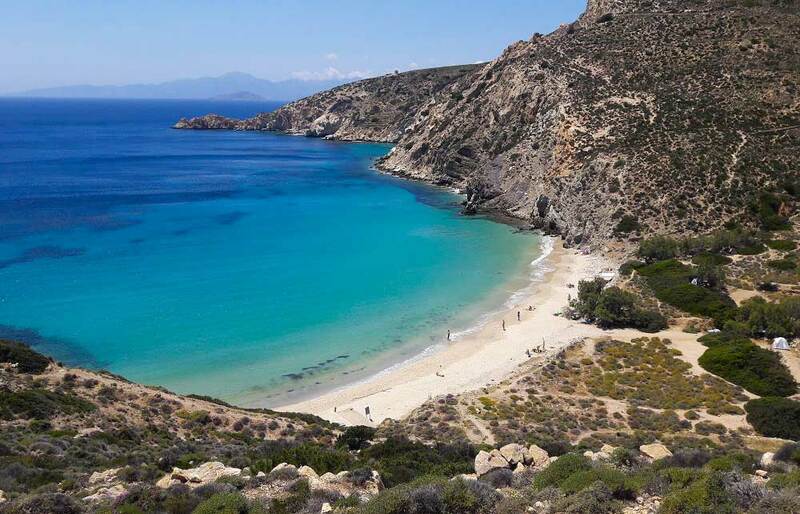 After a short stop, you will head to the remote beach of Livadi, which is considered by many the most stunning beach on the island. 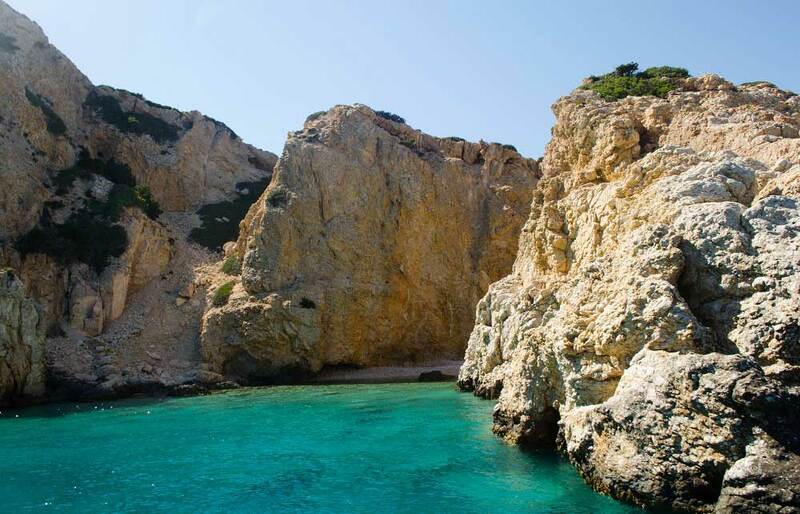 Its untouched white sand and cool emerald waters will take your breath away. 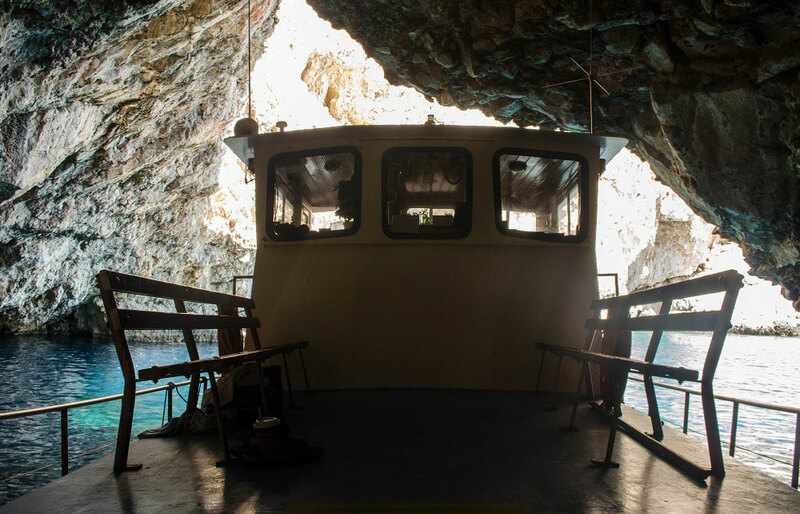 Soon after, you will head to the cave of Fokiospilia (seal cave), a sea cave with stunning natural beauty, accessible only from the sea. Its cool blue waters still shelter the Mediterranean monk seal Monachus Monachus that come to give birth in the spring. 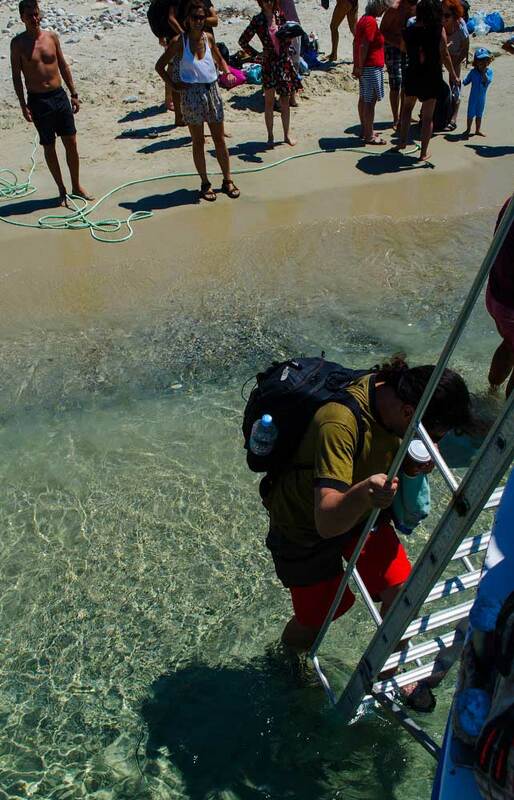 Fokiospilia is ideal for snorkeling, as you can see small fish, purple coral reefs and sea sponges. Inside Fokiospilia you will also find a smaller cave, where light passes through an underwater cavity and will make you feel like you are in a lit swimming pool! 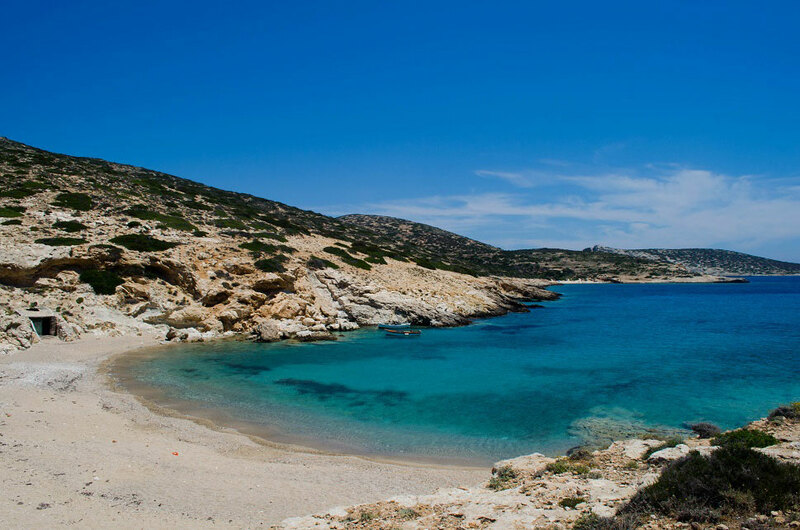 Then you will continue your cruise to reach Kalotaritissa bay, where you will make a stop (for approximately 2 hours) to be able to explore three beautiful beaches on your own or if you prefer you can have a delicious lunch at a well-known local tavern. 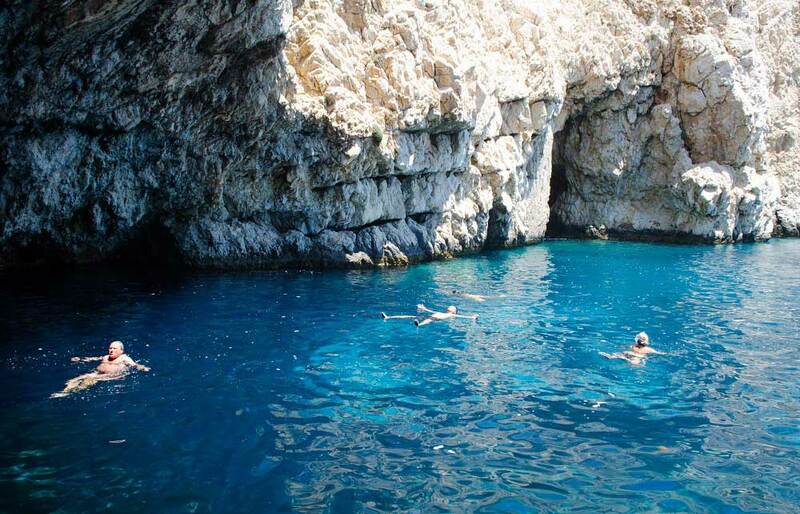 Afterwards, you will continue to visit Xylovatis, another beautiful beach on Donousa and the Cave of Wall, an impressive 20 meter high cave filled with stalactites and stalagmites, that are breathtaking. 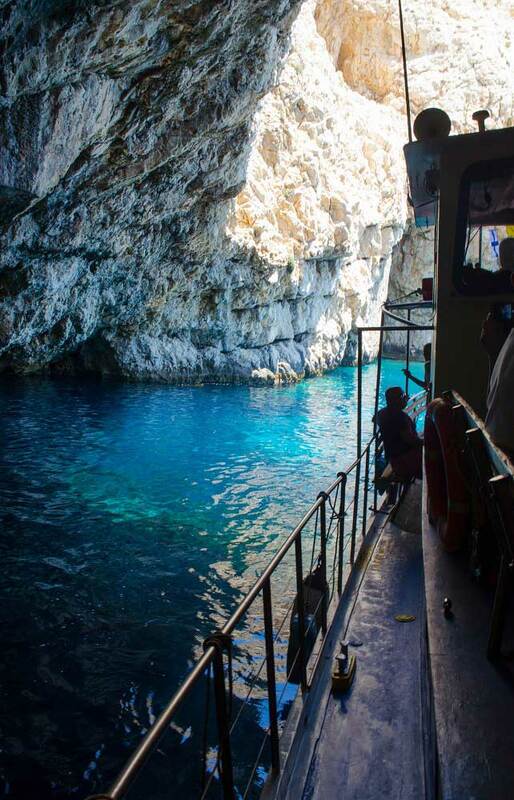 Your cruise will return back to Stavros port to disembark with some unforgettable memories of this authentic island. 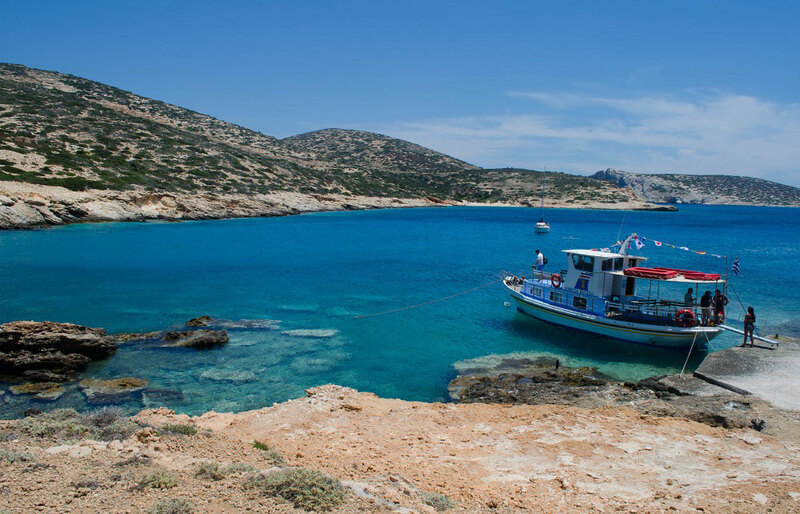 The itinerary (around Donousa island) can run as per the above schedule up to 4 Beaufort. Please note that the itinerary may be reversed or the schedule altered based on prevailing weather conditions. In case of stronger winds (5 – 6 Beafort) the tour will not make the round of the island but go up to Kalotaritissa and return back via same route (exploring the south east side). This tour is private and can be arranged for groups of 1 – 10 persons or 11 – 20 persons. For larger private groups (up to 70 persons) prices are available on request.